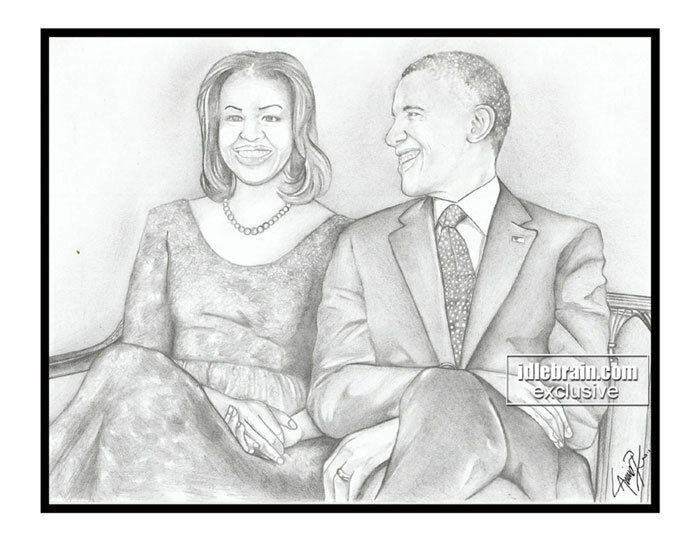 San Francisco, California Artist Arvind Kotha who specializes in pencil sketches presented a unique present for American President Barack Obama's 54th birthday at White House. 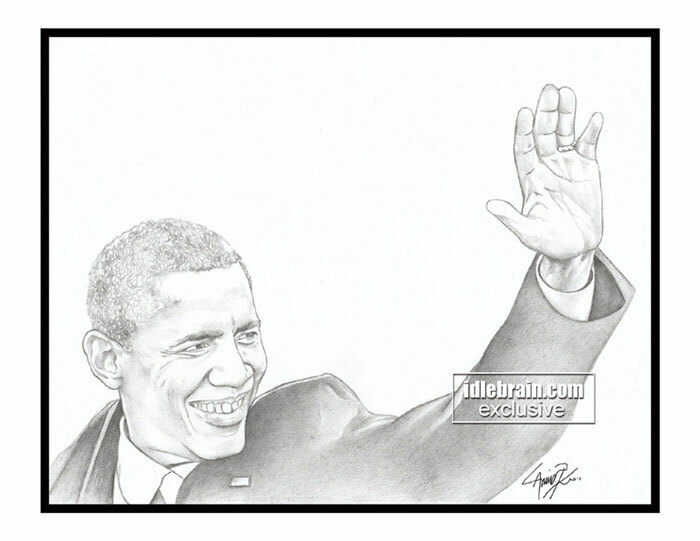 Arvind Kotha, who has lived in the U.S. since 2007, has created 54 sketches of the American President Barack Obama. Some of the Pencil sketches were obviously inspired from the interactions the President has with people of different walk of life. Arvind did earn a pat on the back from his famous subject. Arvind, therefore, uses laid pencil and A4 Size Papers with a Magical touch. A Birthday gift, which presented on Friday 28th at White House.He has contacted White House staff in an attempt to meet the President and personally present his work and finally Arvind made of sterner stuff would realize the dream. Arvind Kotha made a place for his name in the pages of Guinness book of records and Limca Book of Records by continuously sketching for 108hours, 5 days without sleeping in Hyderabad in year 2004.